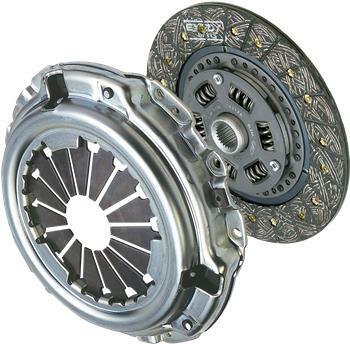 EXEDY OEM Replacement Clutch Kit - Dezod Motorsports Inc - Home of the automotive performance enthusiast since 2002. Just put one of these in my S14 w/a KA. Super easy to drive on, and holds really well. Thanks guys! Installed this clutch in my 95 eclipse gst and its held up great.